does your 프렌즈 talk bad about michael? My answer is simple: people who doesn't like Michael Jackson ARE NOT MY FRIENDS!!! Not anymore..NO BODY makes fun of him when im within earshot..coz thats startin' something too high to get over and too low to get under. Then u got to make the rules a lil' harder...and crack ur knuckles. But no one, never can change a feeling!!! no one, ever can change my 사랑 for Michael because he lives in my 심장 forever!!! just like a part of me!! Ignore those people.. the crap they say don't deserve any attention. 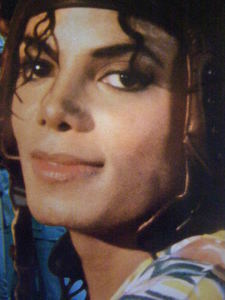 Your 사랑 for Michael will last forever and they will never, ever change it!!!!! 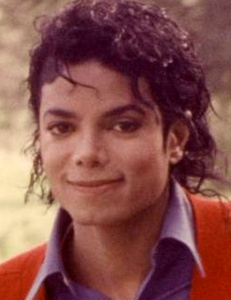 I'm not 프렌즈 with people that don't like Michael first of alland my 프렌즈 like him but not as much as I do!!!!! He is my luge all dai every dai!!!!! He is my boo!!!!!!! Yes I do. My friend (well kinda my friend) at school just want leave him alone. I mean, I have an iPod that's FULL of Michael pictures in it and every time she goes through them and looking at them, the first thing she always says to me is an insult about him and 예수님 Christ I just can't stand it! and I say," ok, if you're going to keep talk about him like this, then hand me back my iPod." Today at school, I had a picture of him as my 바탕화면 and she's alway begging me to have my iPod through the whole 일 and when she gave it back at the end of the day, I saw that she changed my 바탕화면 to something else because she just didn't want to see him. I was so mad when she did that and I changed the 바탕화면 right back to the Michael picture I had there. She's one of those rough but she treats me like a really good friend and I (a christain) appresiate that and she knows good and well how much I 사랑 Michael but she always treat him like dirt at me. Is this girl really my friend 또는 WHAT? !